Academics are no better: “they just string a lot of foreign nouns together so that nobody understands them.” As for Cat Country’s proud history, he is taken on a tour of a museum where all the rooms are empty as all the historical artefacts have been sold. Cat Country is not entirely successful as a novel: when the narrator befriends Young Scorpion in the second half, large sections are taken up with explanation rather than experience. The narrator’s position as the reader’s viewpoint also prevents any character development. Lao does see the novel through to cultural cataclysm, however, and ends it with an apt image of Cat Country’s self-destruction. 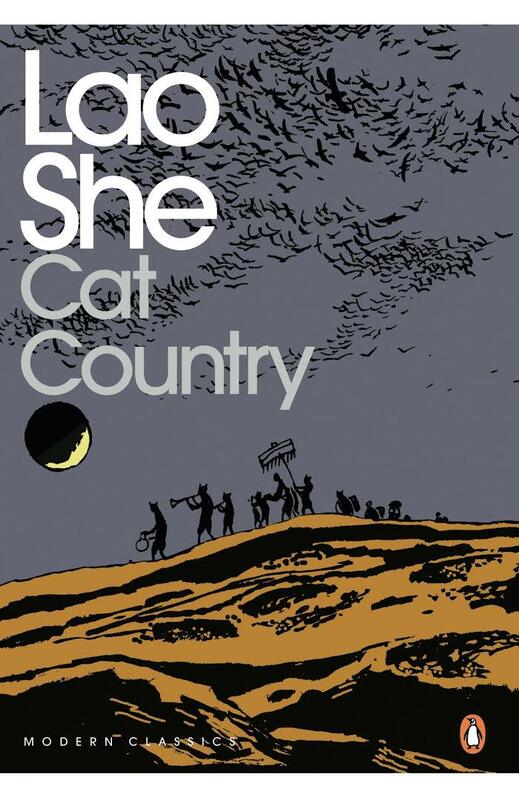 Cat Country is a fascinating example of science fiction as a tool of satire, and as vicious a critique of national character as you’ll find this side of Thomas Bernhard. Though probably influenced by Lao’s father’s death in the Boxer Rebellion, the novel also uncannily foreshadows the circumstances of his own death thirty years later; as with all great satire it is as much about the future as the past. You are currently browsing the archives for the Lao She category.